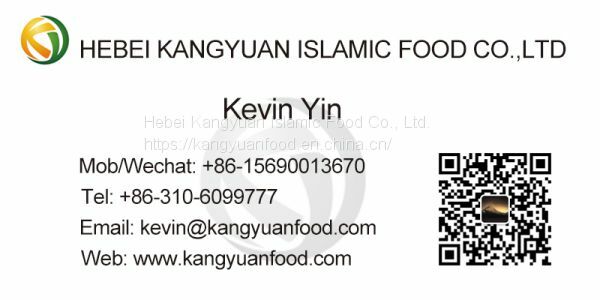 Hebei Kangyuan Islamic Food Co., Ltd, the export business started in 2004. 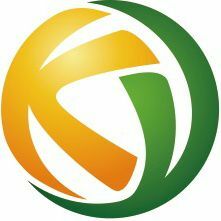 Since its establishment, the company has been engaged in export business for more than 10 years and has a mature professional export operation team. 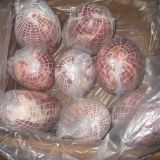 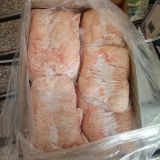 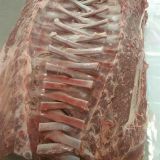 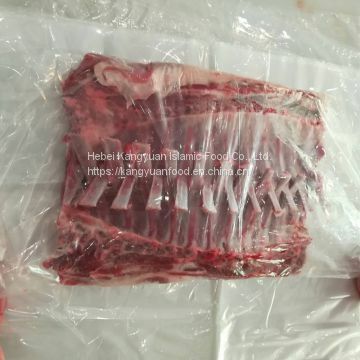 Lamb from Inner Mongolia prairie, and the meat is delicious, halal slaughtering, professional refrigeration; Export hot products: Halal frozen lamb rack frenched 12 ribs, 8 ribs, Frenched lamb hind leg, Lamb leg boneless, Lamb tenderloin, Lamb Striploin, Lamb tail fat, Lamb Meat Roll, etc. 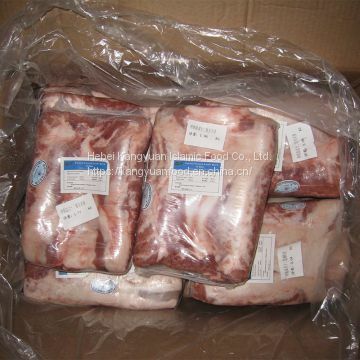 Mainly export to Jordan, Qatar, Israel, Palestine, UAE, Kuwait, Hong Kong and other Muslim countries and regions. 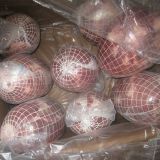 We insist on quality oriented and honest service, and apply the international advanced ISO9001, IS22000, HACCP, GAP management systems and information technology to supply, production, transportation, sales and other aspects, and constantly improve the internal control system of quality and food safety, and have won the praise of foreign customers. 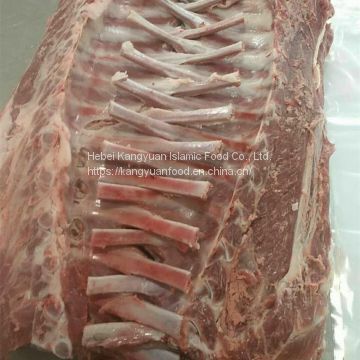 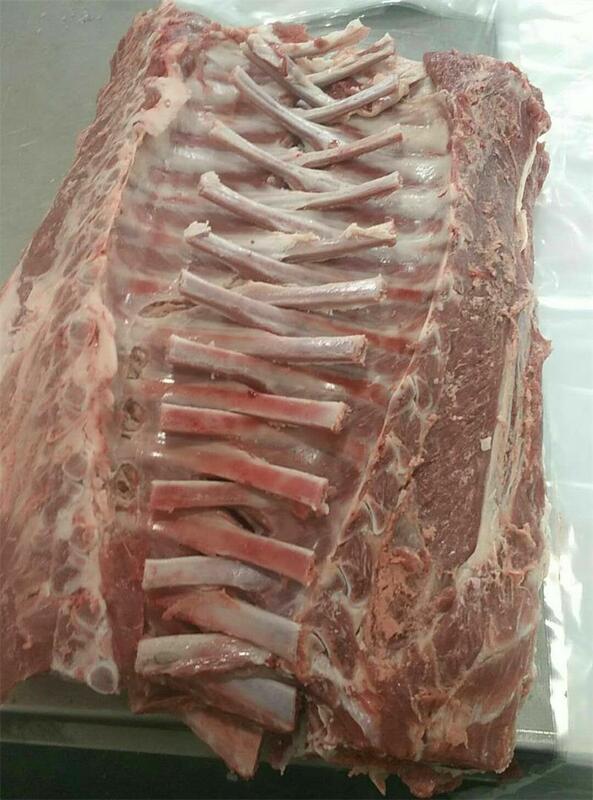 To Hebei Kangyuan Islamic Food Co., Ltd.
INQUIRY ABOUT Halal Frozen Lamb Rack 12 RibsHebei Kangyuan Islamic Food Co., Ltd.